This group is limited to chamber members, and is included with your dues for Networking Level and above; with only one individual per industry. If you would like to visit our group, please contact Daneille Odil at the Chamber. 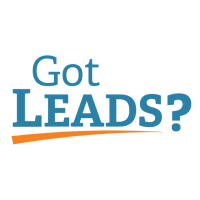 There is an extra fee for Leads Groups for Community Connection Members. The Breakfast Club is one of four Chamber leads groups. We allow one person per industry. 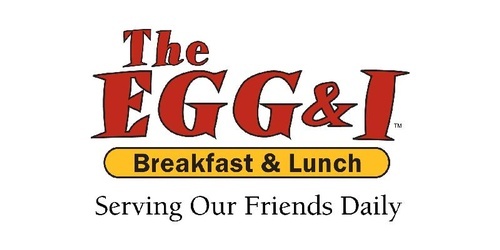 We meet on the second and fourth Tuesday of each month at Egg & I. Please contact Danielle Odil (danielle@castlerock.org) if you would like to come visit our group to see if we have an opening in your specialty!